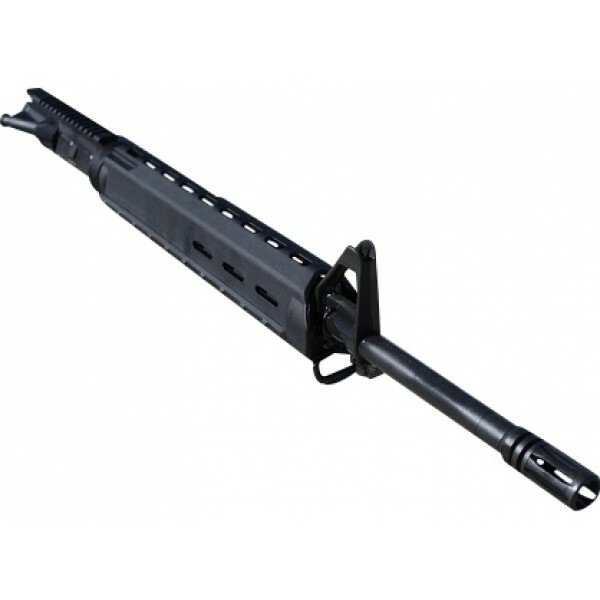 AR-15 6.8 SPCII 16" AP4 Sight Tower Magpul Moe Chrome Moly Upper Assembly. 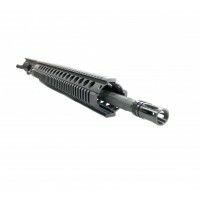 Barrel - 16" DPMS 6.8 SPC II M4 style chrome lined barrel, 1/2 x 28 Threaded, 1x11 twist, Chrome Moly 4140, Phosphate Finish, Carbine Length Gas System, M4 Feed Ramps. 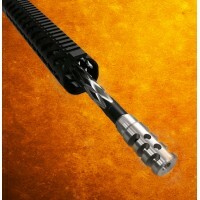 Comes with anodized steel Muzzle Brake. Gas system - front sight tower and sling swivel; made from aircraft quality aluminum and black hardcoat anodized. 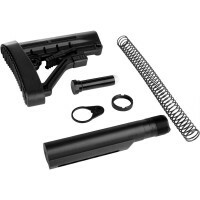 Handguards - Magpul Moe 2 piece mid length black handguard. 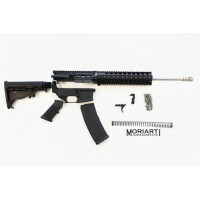 Does not include BCG and/or Charging Handle.